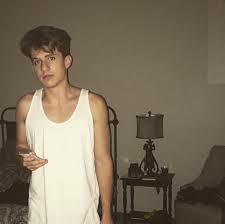 When Only Hot Will Do: Charlie Puth - Let's Marvin Gaye and get it on!!!! 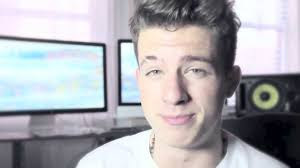 Charlie Puth - Let's Marvin Gaye and get it on!!!! 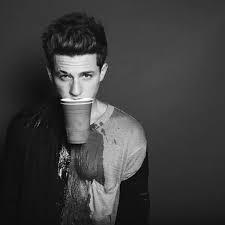 Charlie Puth (born December 2, 1991) is an American singer, songwriter, and musician. He gained popularity virally by posting his work to YouTube — ultimately becoming widely known for writing and performing the song "See You Again", a collaboration with fellow rapper Wiz Khalifa, which topped the charts in 26 countries. His debut single, "Marvin Gaye" featuring Meghan Trainor, topped the charts in New Zealand, Ireland, and the United Kingdom; peaked at #4 in Australia; and hit the top 25 in the United States. Everyone always mentions his eyebrow, so its not a fashion statement or trend, At 2, his right eyebrow was injured in a near fatal dog bite incident.